Hell has been a frightful place in the minds of many, but is there really fire in hell, or does the Bible teach something much different? The Bible hell is not a burning place of torment, but a place of stillness and quietness. 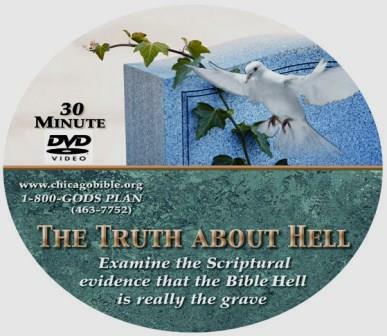 This video will show you the Bible’s true meaning regarding death and hell.